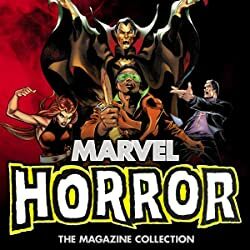 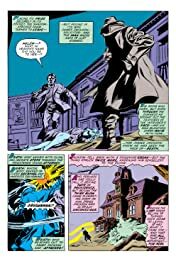 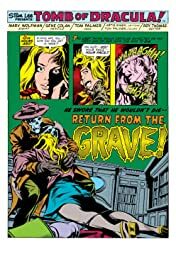 Collects Tomb Of Dracula (1972) #16-24, Werewolf By Night (1972) #15, Giant-Size Spider-Man #1, Giant-Size Chillers #1, Giant-Size Dracula #2, Frankenstein #7-9 And Dracula Lives #5-7. 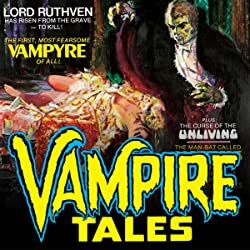 Open the tomb once again for tales filled with bloodsuckers, cultists and things risen from the grave! 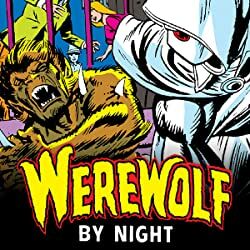 When Dracula attempts to feed on Jack Russell's friend Topaz, it's time for a vampire versus Werewolf by Night showdown — with the Darkhold as the prize! 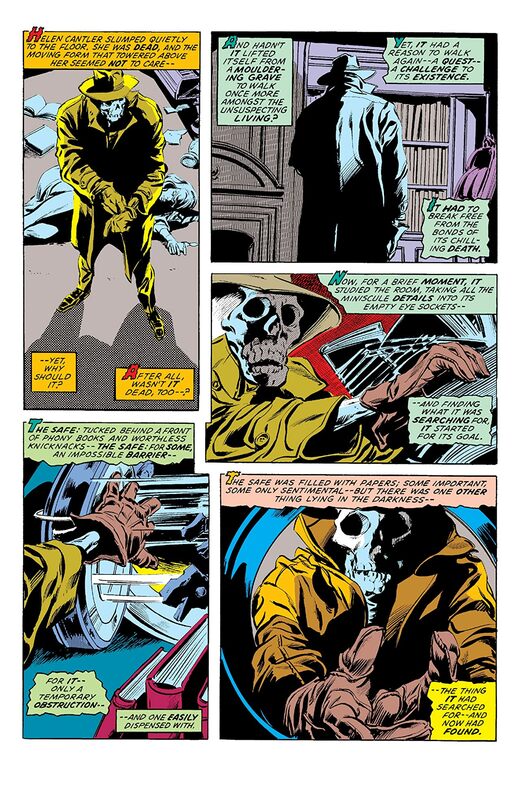 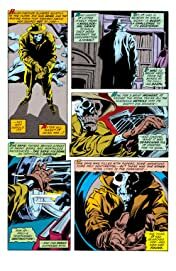 Blade the vampire hunter closes in, but will the Lord of Darkness be burned by Doctor Sun? 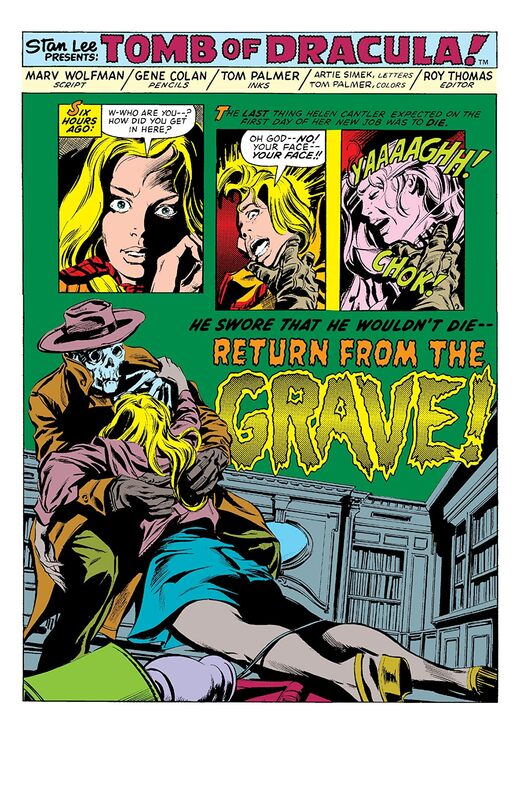 It's stakes on a plane when Drac's flight is hijacked — and the Montesi Formula might spell doom for all vampires! 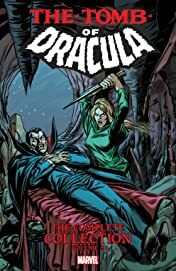 Discover the beginnings of Dracula's feud with the wizard Cagliostro and meet Lilith, his devastating daughter! 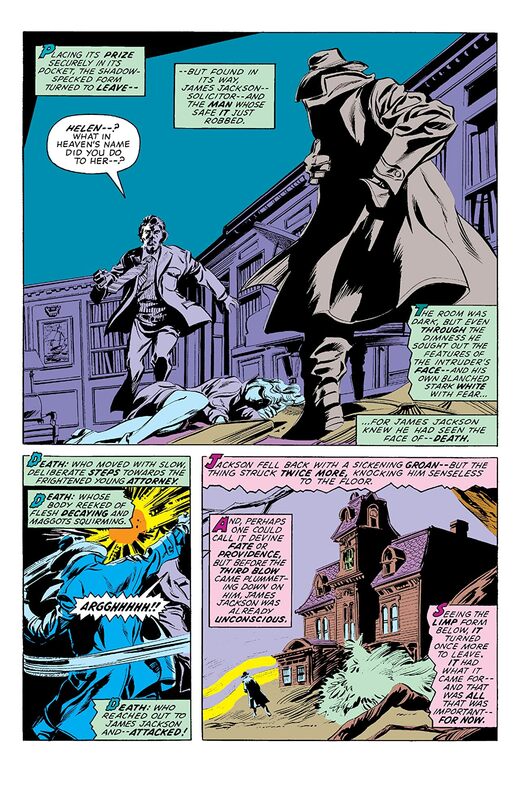 Plus: The lord of the vampires battles Spider-Man! 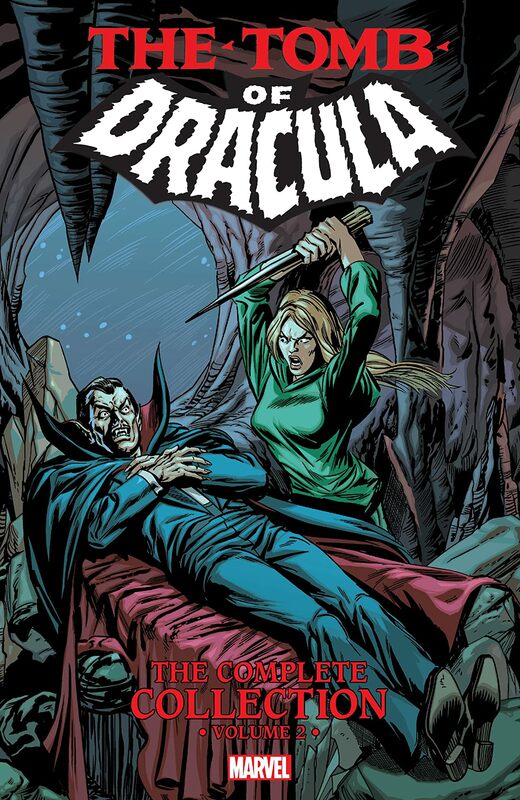 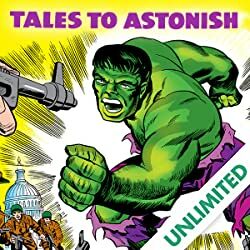 And tales from Dracula's centuries-long life, including a clash with Frankenstein's monster!